Senior Communications major with a concentration in Broadcasting and Journalism. Minor in Integrative Media. Host of radio show "Indie Flavour" on 90.7 WCLH. News addict, music guru, major fan of Horror genre, and attends many concerts. Totally an Anglophile and #1 fan of Doctor Who. 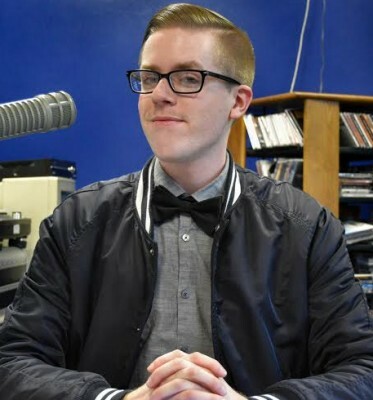 Enjoys covering politics, music, and occasional news stories for the Beacon which he joined in fall 2013. Class of 2016.